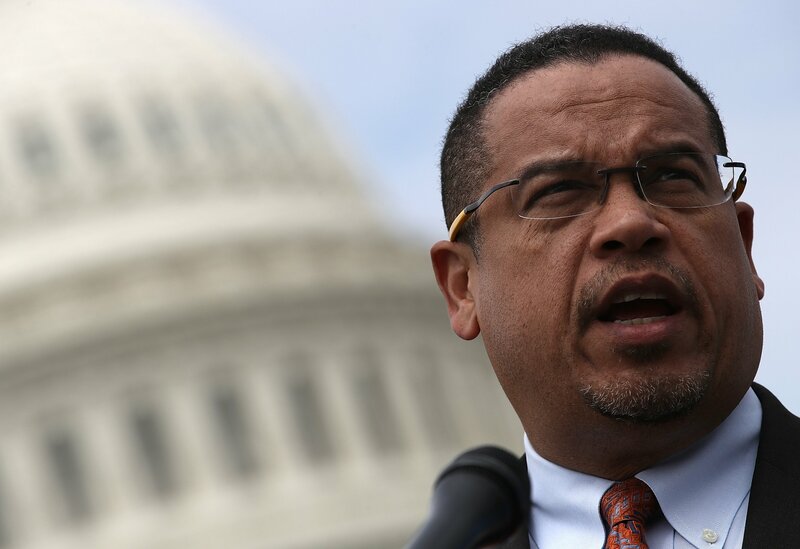 Karen Monahan, the ex-girlfriend of Democratic Representative Keith Ellison, has spoken out following domestic abuse allegations leveled against the deputy head of the Democratic National Committee. In a Facebook post, Monahan’s son alleged that he saw footage of Ellison dragging his mother off a bed and screaming at her. He also said he'd found over 100 messages and a video. The aforementioned video has not been shared publicly. Monahan said she did not want the video released and described it as “embarrassing” and “traumatizing,” according to CNN. Ellison, in a statement, denied allegations of abuse. Via ThinkProgress, Monahan spoke directly to Ellison. Ellison is running as the Democratic nominee in the race for Minnesota’s attorney general. Primary elections are set for Tuesday.